Suzannah focuses on resolving international construction and engineering disputes. She has considerable experience in dealing with arbitration, litigation and adjudications, as well as mediation and negotiations on both standard term and bespoke contracts. Suzannah has been a construction lawyer for fifteen years, half of which has been based in the Middle East. Her clients include contractors and engineering companies, consultants, developers, financial institutions, end users and government bodies. She also represented the Construction Client Group arm of Constructing Excellence in the consultation for amendments to the 'Construction Act' in England and Wales. 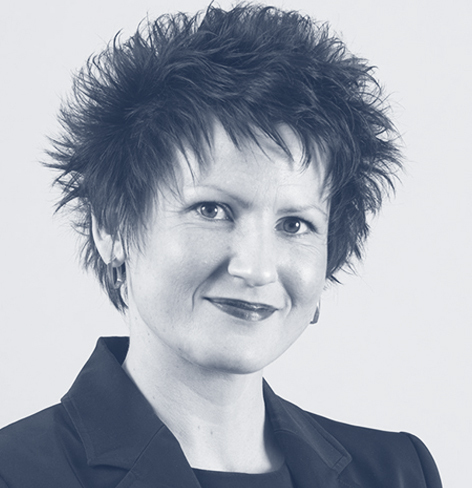 Suzannah is ranked in the Chambers & Partners Directory and is listed in Who's Who Legal Construction.